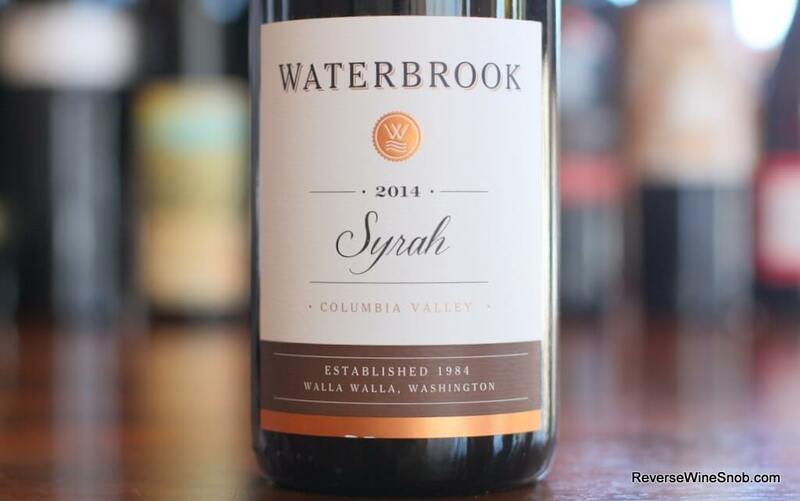 The Waterbrook Syrah, pair it with a steak for a mouthwatering treat. 100% Syrah from the Mirage, Canyon Vineyard Ranch, Waterbrook Estate and Skyfall Vineyards in Columbia Valley, Washington. The Waterbrook Syrah spends 10 months in 20% new American oak and 80% 2-5 year old American, French and Hungarian oak. 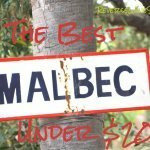 The Waterbrook Syrah has an SRP of $15 and is available for as low as $12. 5,130 cases produced. Sample submitted for review. Waterbrook Winery, one of Walla Walla’s founding wineries, draws its name from the Nez Perce Indian dialect for Walla Walla, meaning “Running Water”. This well-crafted Syrah showcases aromas of forest berries and figs, with soft hints of coffee and cocoa. Medium weight with a ripe fruitiness, notes of light pepper and plum on the finish. Today’s wine combines two of our favorite things in the wine world: Syrah and Washington State. 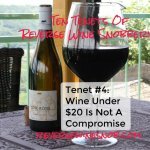 We’ve long been fans of the Syrah grape, going all the way back to one of the very first wines we reviewed on the site (which also happened to be from Washington). Since then we’ve covered a whole slew of great Syrah from all over the world. Likewise, we’ve covered a ton of great wine from Washington State from all kinds of different grapes; however it’s always a special treat to go back to this combination. The 2014 Waterbrook Syrah begins with very pleasant aromas of blackberry, black cherry, a little smoked meat, mint and leather. 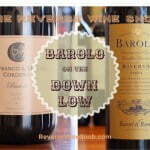 Rich, smooth and lively in the mouth, the wine almost dances on your tongue. Fantastic spicy peppery notes take over mid-palate and lead into the long, dry finish which also features coffee and touches of minerality. This one would pair great with a steak! 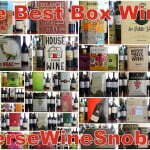 See a listing of local retailers selling the Waterbrook Syrah here.